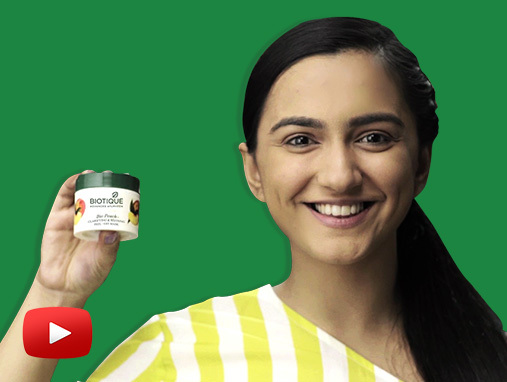 Learn how to layer your skin for the monsoons with Biotique. The fool-proof way to transform your skin and make it virtually rain-proof! Hello beautiful skin!